Buying a used vehicle can seem daunting, and many people can be wary of it. It doesn’t have to be anxiety inducing, however. We put together a list of our top 5 tips to help you buy a used car and not get stuck with a bad deal. If you’re buying from a private sale and not from a registered dealer, this is our most important step. Find out what the car’s model, age, and mileage is so that you can start doing some research on your own. Look at the dealership, look at certified used models of the car, and get a thorough understanding of what the market value for the car actually is. This will give you a better idea of whether there are underlying issues with the car that the seller hasn’t told you about if the price is lower than it should be, and will also help you negotiate price if the car is priced above value. Knowing the history of the vehicle is also incredibly important. If you’re buying privately, ask lots of questions about previous drivers, accident history, service updates, and any other information you think is important. This thorough history will give you a glimpse into the actual value of the vehicle as well. If you’re buying from a registered car dealership, which we highly recommend, they’ll be able to provide you with a thorough CarProof report detailing the history of the car. A CarProof report offers you lots of data about the history of the vehicle you’re looking to buy. CarProof pulls data from provincial governments and insurance agencies, both private and public. This kind of information offers you the best picture of what the vehicle’s past has involved so that you know exactly what you’re purchasing. Never purchased a used car without doing a full and thorough inspection first. Check the exterior as well as the interior for any issues, and if you know anything about engines (or if you know anyone who does and can come with you) check under the hood. If you’re buying through a used car dealer, such as Honda, you’re guaranteed that our service department does a thorough, bumper-to-bumper, 100-point inspection on all of our certified used vehicles. Ultimately, you’re at the best advantage if you purchased a certified used vehicle. 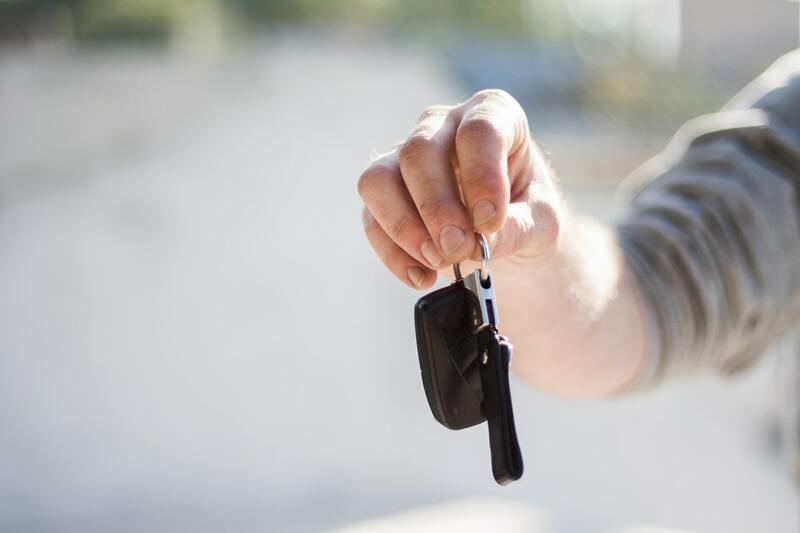 Buying certifies offers you not just the assurance that you’re buying the best quality used car, but you’re also afforded an extended warranty on the car, as well as financing rates which aren’t available when purchasing from a private sale.